Home » Blog » You can make a difference! 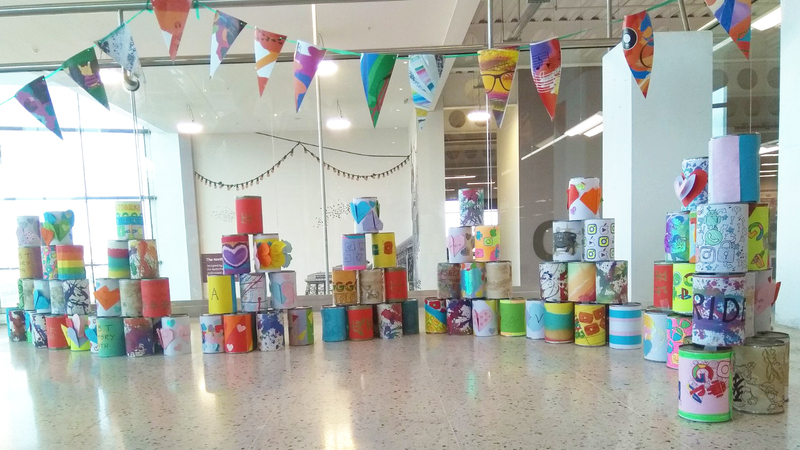 BLACKPOOL Sixth students and prospective students of the future have been making art influenced by the famous Andy Warhol soup tin art. 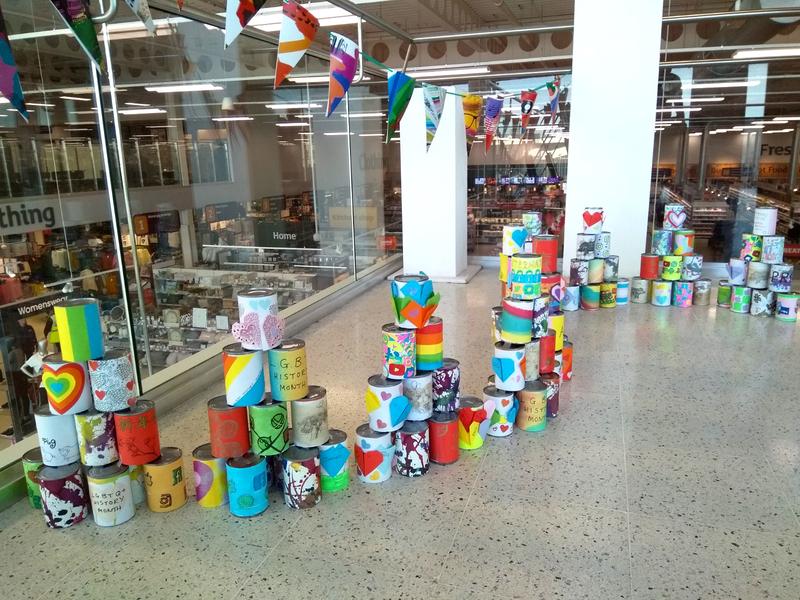 A collaborative installation is on display at Sainsbury’s Blackpool, created by visitors to recent college open events and the Year 8 careers event at the Pleasure Beach. 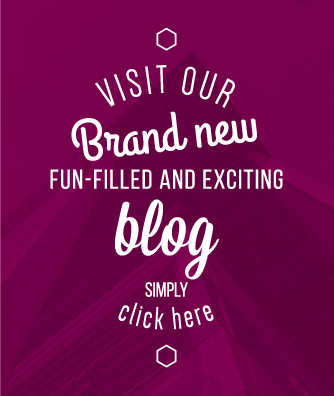 The installation will be on display on the mezzanine throughout February and as the month goes on more creative work from open evening and student taster days will be shown. The artwork was inspired by Andy Warhol’s famous soup tins and by national and international events which take place during the month of February. Each artist designed their very own soup tin label based on events such as Chinese New Year, LGBT History month, International Safer Internet Day, Healthy Heart Month and St Valentine’s Day. You can vote for your favourite can on Twitter using the #bestcan #FABFEB @blackpoolsixth @sainsburysblackpool.